We believe that a program must have high standards and expectations for an environment to be conducive to learning. Expectations are a prerequisite to having a respectful program that the whole community can be proud of. When student-athletes know what is expected of them, it promotes equality in how all are treated. Discipline corrects, molds, strengthens and teaches student-athletes to commit to the high standard of expectations set by the program. We believe that individuals have the right to make choices, but they don't have the right to choose the consequences. There will be consequences adhered to on a consistent basis for violation of team rules. Student/Athlete - Academics and athletics together equals high levels of success. Role Models - Represent Roseville Football with class on and off the field. Attitude - A belief in yourself and your teammates is our foundation. Training - A commitment to improve physically and mentally is a responsibility every player has to themselves and their teammates. Integrity - Approach each day with high morals and values. "In order to succeed, you must first believe you can." "It is your attitude, not your aptitude, that ultimately determined your success"
1. As a student-athlete you are expected to follow all school rules and act in an appropriate manner. You are also expected to follow all MSHSL rules. 2. As a student-athlete, academics are you first priority in school. Maintaining good grades and applying yourself to your potential is expected. 3. Punctual attendance is expected at all practices and games. Prior communication is necessary if an athlete will be tardy or absent. 4. Failing to comply with team rules will result in consequences being administered to each individual situation. I believe in second chances, but if a pattern develops or failing to comply with team rules, immediate consequences will be administered. Roseville Area High School was founded after the 1986 merger of Alexander Ramsey High School and Frank B. Kellogg High School. The merger took place due to declining enrollment at both schools. The football program began in the fall of 1987. Roseville now competes in the football strong Suburban East Conference and the new Super 32 Division for state playoffs. 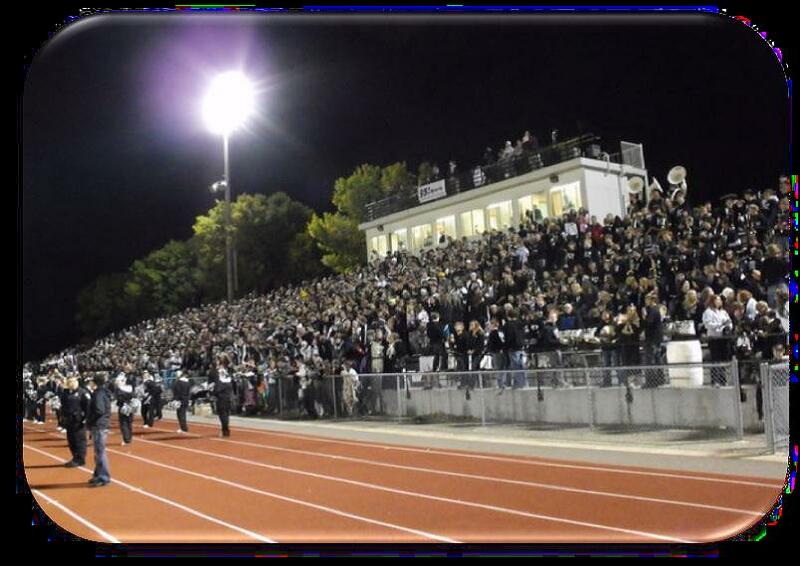 This level of competition requires a significant commitment from students, players, coaches, families and the Roseville community to make this a positive and enduring experience for everyone involved. The Raiders were 2001 and 2006 Section 4AAAAAA Champions. In 2013, the Raiders had its best season ever. The Raiders were the Section Champions and made its first State Tournament semifinal appearance. Quarterback Jacques Perra garnered many impressive honors including: 2013 Star Tribune Metro Player of the Year, 2013 Pioneer Press Player of the Year, and Minnesota Gatorade Football Player of the Year. Receiver Jesper Hortsted was First Team Offense on the Star Tribune All-Metro Team and First Team Offense on the Pioneer Press East Metro Team.